Home - Addstar MC - AddstarMC is Coming Back Soon! 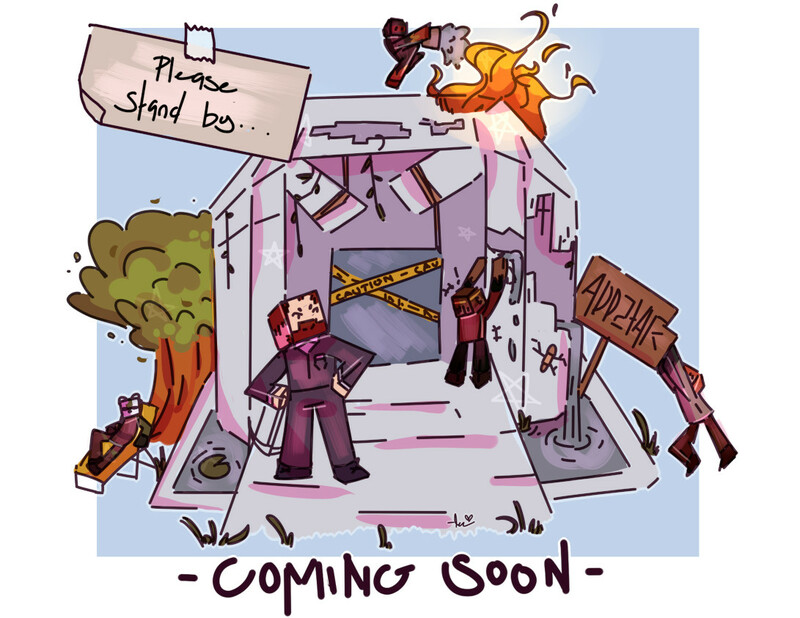 AddstarMC is Coming Back Soon! Firstly, we do apologise for the extended down time. This may be a long read, but I encourage you to read the whole post. As you may be aware the server crash that occured at Xmas17 had hidden disastrous effects to the server that we underestimated until the 29 April crash. The crash took out some of our hardware, which subsequently affected the data contained within. With a tremendous amount of effort, and personal/family sacrifices incurred by Add5tar and Narimm, the hardware was reorganised, and the tedious work to recover the many databases occured. The good news is all the worlds were saved with no major issues. The bad news is some of the many databases were completely corrupted. Achievements (Survival). Another of the many databases that suffered was the numerous Achievements databases. /aach This will also affect Survival players (if you were following this) Many of the data tables were cleared, but some did survive. You will notice many achievements have been reset, but that means its easier to get more Rewards Keys. Prison. For our Prison VIP subscribers, to help compensate for the month downtime you will notice at /bonus there is an extra sign. Here you will be able to enable an additional personal 2x multiplier (yes, this does stack on the global one!). This Multiplier will remain active unti the end of June.. So get back and mine!! Finally, a massive thank you to Add5tar and Narimm (he's not always evil) for the amount of work that has been put into getting AddstarMC back. It has honestly been a gruelling month for them!! At this point in time we can't give an exact time or date we will be back, but I can say, the server has now been opened up for in depth testing by staff, where we are finding minor issues which are getting resolved quickly. Stay tuned! !